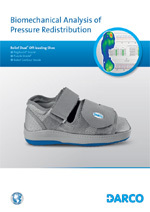 We are pleased to introduce different biomechanical analysis of pressure redistribution. Contrary to the usual static measurements on the market, DARCO compiled a high value analysis comparing different average dynamic pressure measurements. 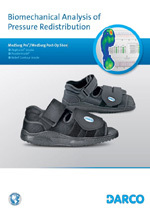 In addition, all suitable DARCO insole systems are considered. Learn more and feel free to download the analysis directly here. 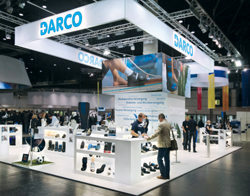 More analyses for other DARCO products are in process.